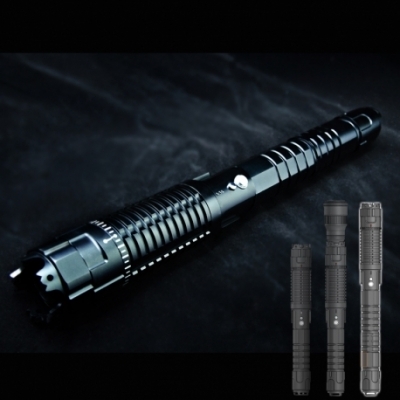 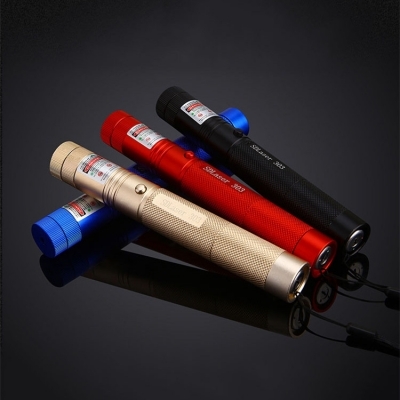 In this page, you will find 18650 rechargeable battery aims at providing you with high-performance light effect. 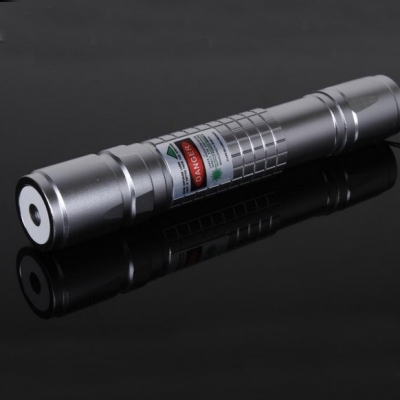 When it comes to battery capacity, power saving, compact and reliable, which is more than 16340 but less than 26650 battery. 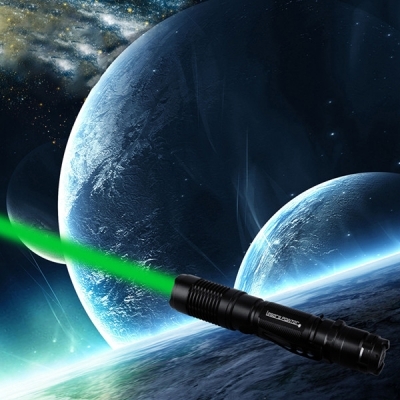 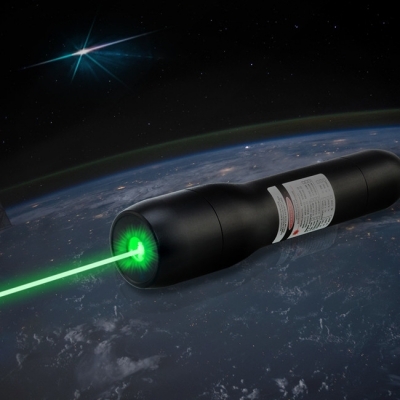 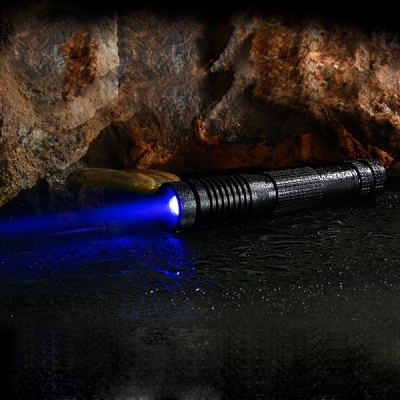 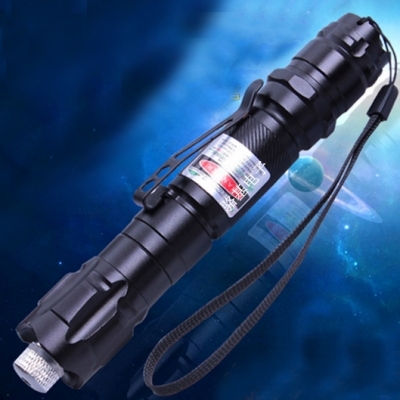 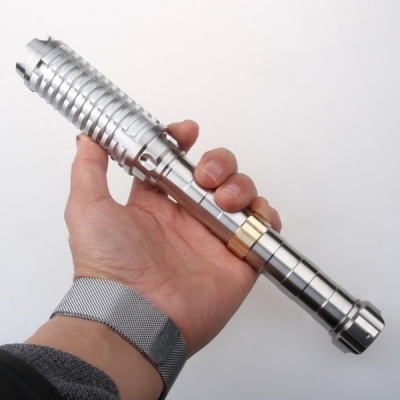 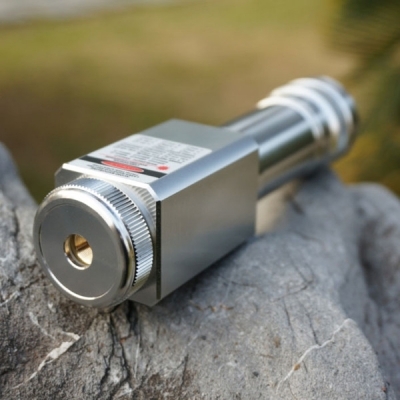 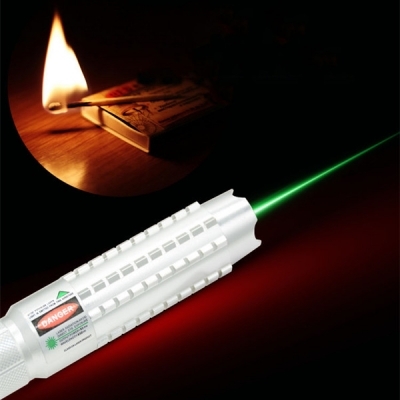 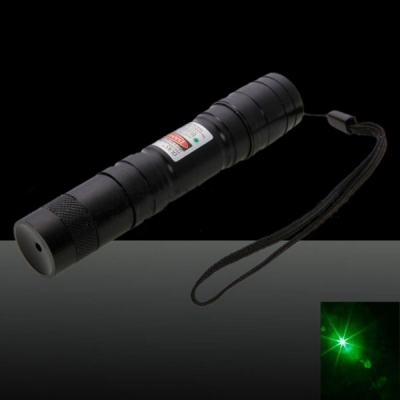 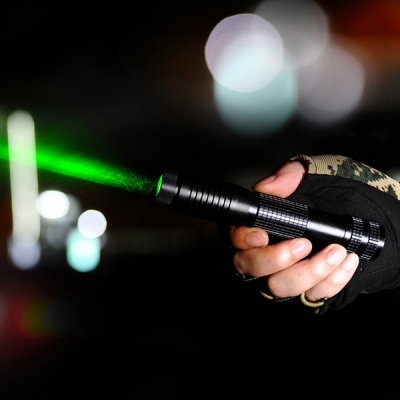 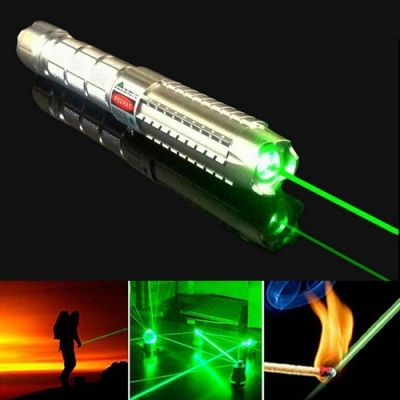 18650 powered laser pointers' size is common larger than 16340. 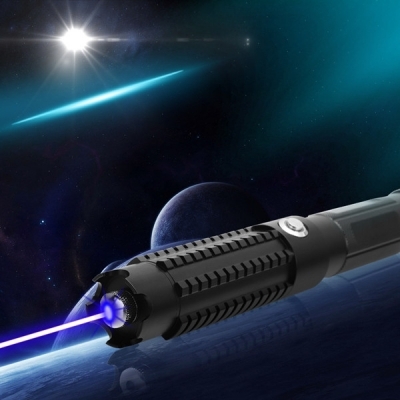 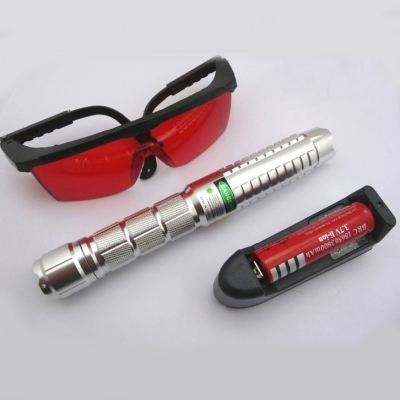 Here are laser pointers with rechargeable li-ion battery from 405nm purple laser pen to 650nm red laser pointer. 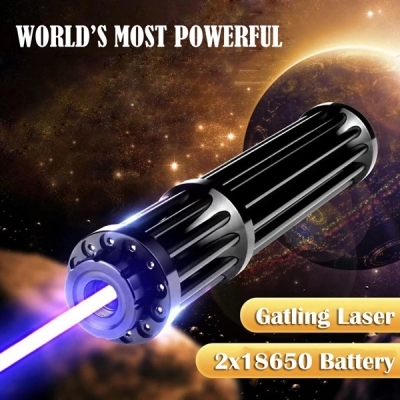 A free charger is included. 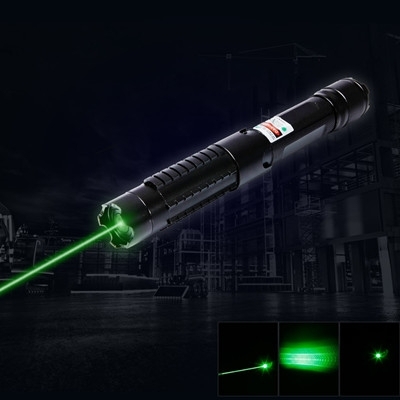 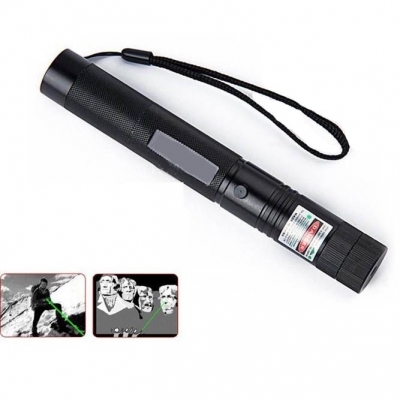 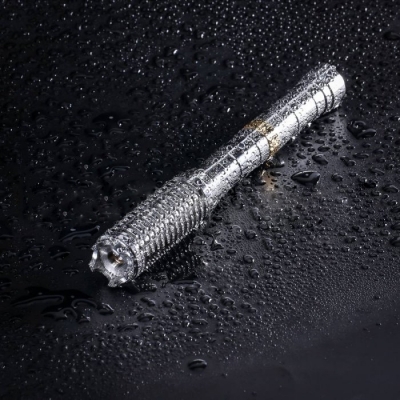 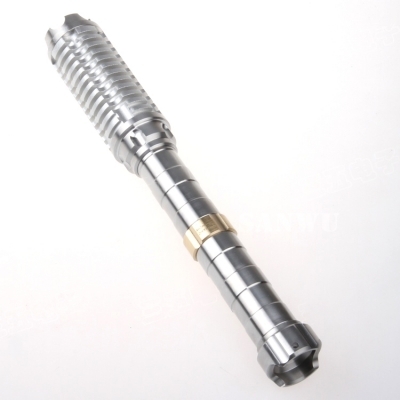 If you are interested in 18650 laser pointer, we provide best laser pen for you, so you can compare and shop! 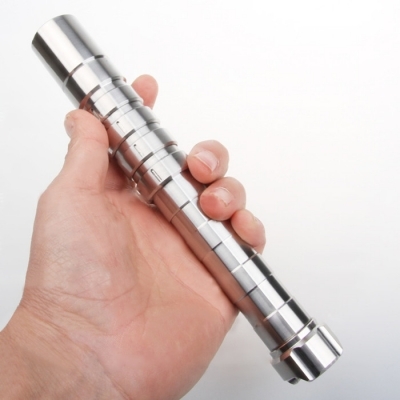 Try finding the one that is right for you by choosing the price range, or specifications that meet your needs. 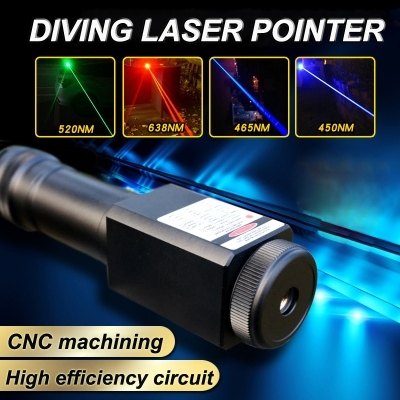 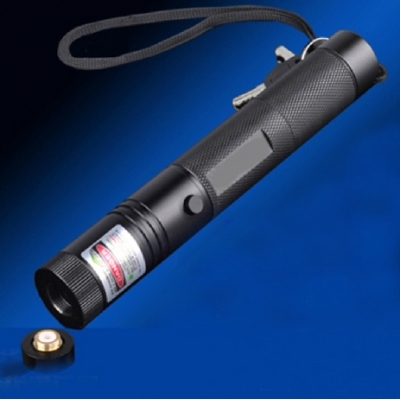 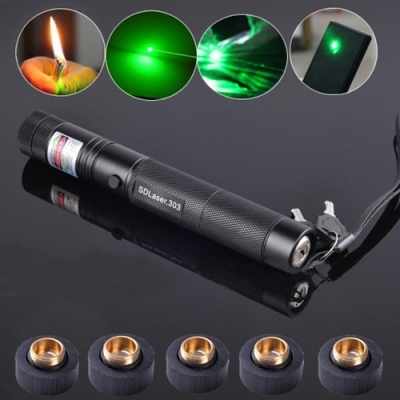 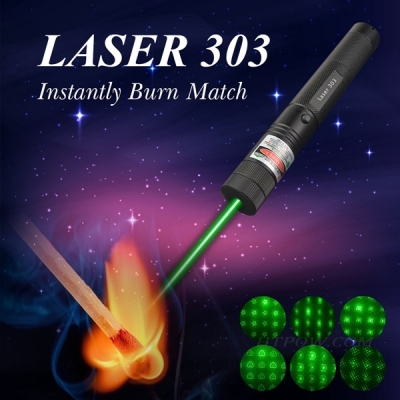 You will find a high quality high power lasers at an affordable price from all kinds of handheld lazers.